Dr. Anton C. Vrame is Director of the Department of Religious Education (Greek Orthodox Archdiocese of America). He is Adjunct Associate Professor of Religious Education and Director of Holy Cross Orthodox Press at Holy Cross Greek Orthodox School of Theology in Massachusetts. He is the author of The Educating Icon: Teaching Wisdom and Holiness in the Orthodox Way, in which he integrates the art, theology and liturgical practices of icons with educational theory. 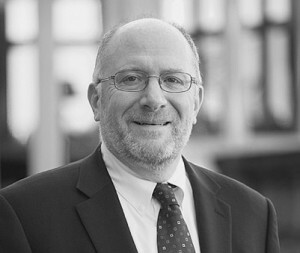 He has conducted sociological reflection on the Orthodox Churches in America (www.orthodoxreality.org), proposing four types of orthopraxis among Orthodox Christians, related to their degree of adaptation to contemporary American life. He was a member of U.S. Faith and Order Commission, serving as its Chairman (2008-2013) and on the Executive Committee of the U.S. National Council of Churches of Christ. He was Director of the Patriarch Athenagoras Orthodox Institute at the Graduate Theological Union in Berkeley CA (2002-2006).